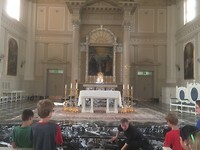 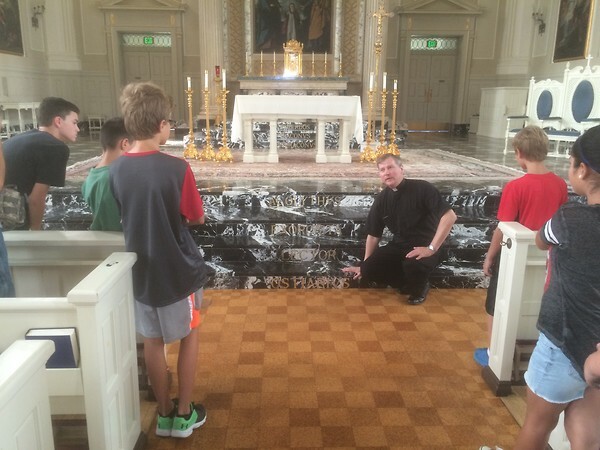 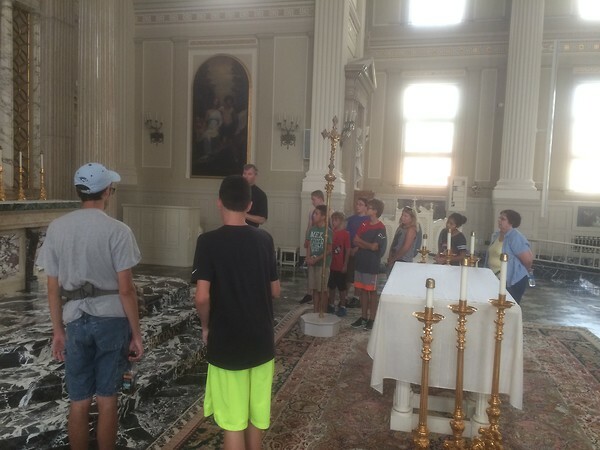 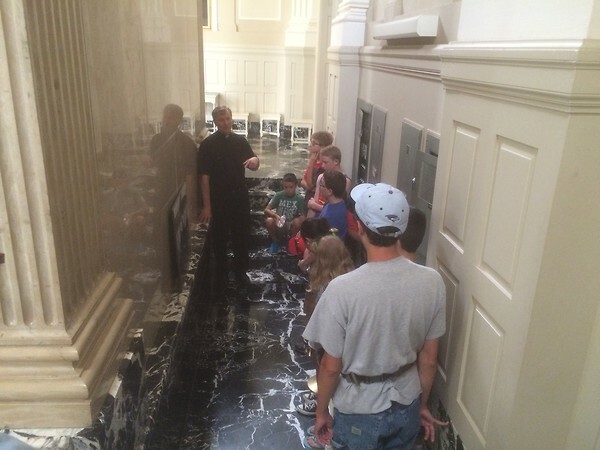 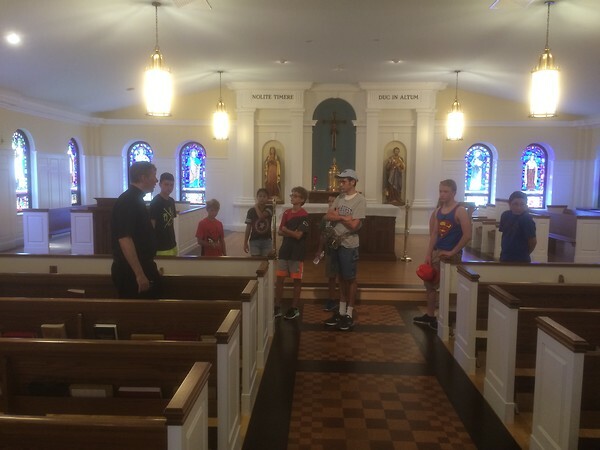 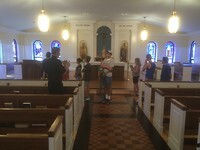 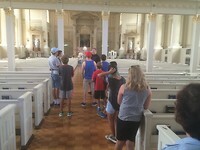 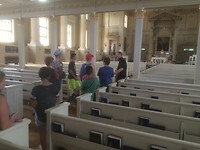 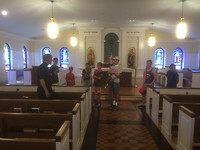 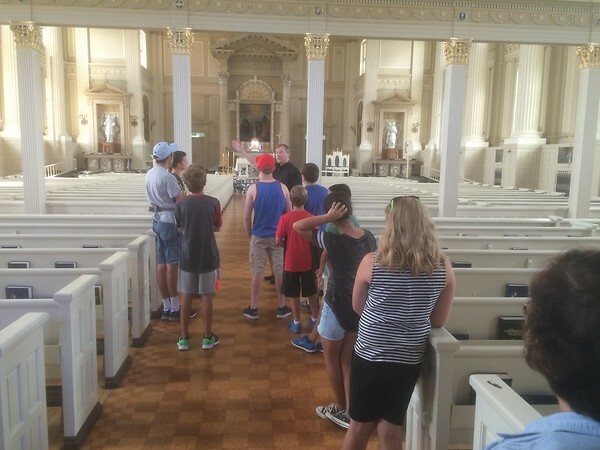 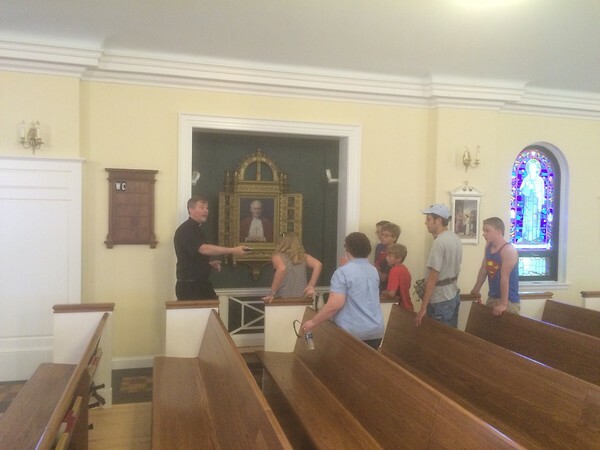 On Saturday August 20th Father Chris Ciomek invited all the altar servers to join him for a day of appreciation. 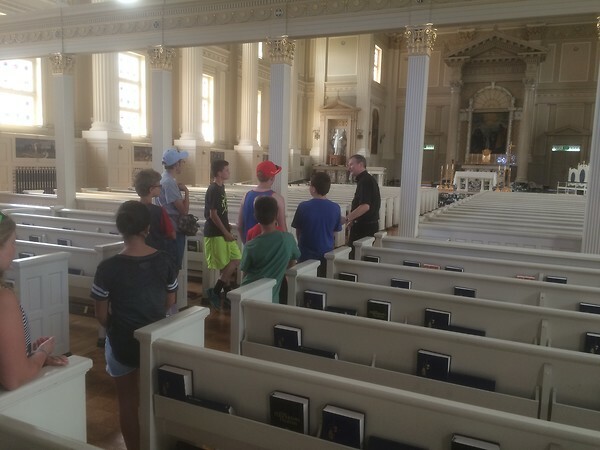 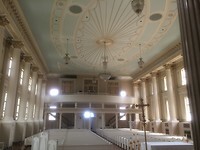 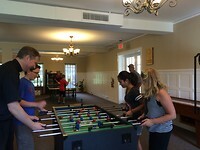 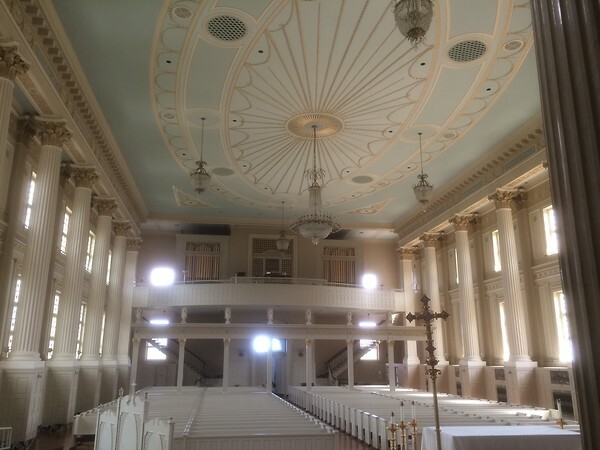 He took all the students and some staff members to Mundelein Seminary for a day of spiritual renewal and fun. 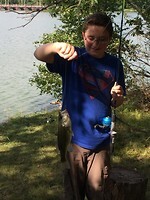 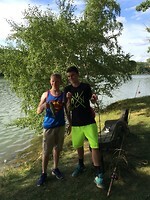 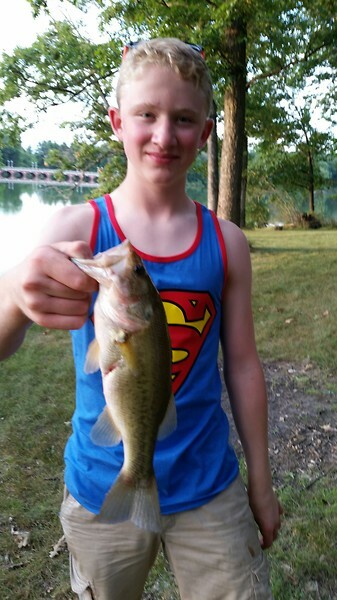 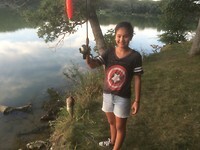 The day consisted of prayers in the chapels on the premises followed by fun down by the lake with fishing. 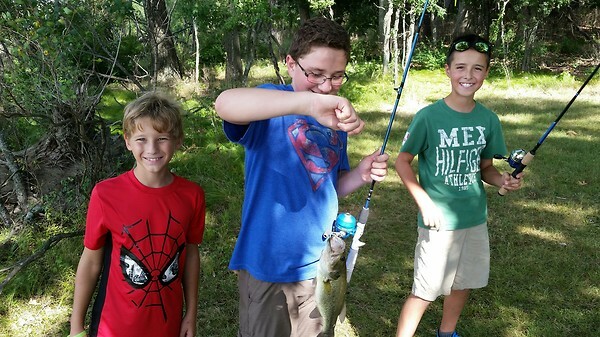 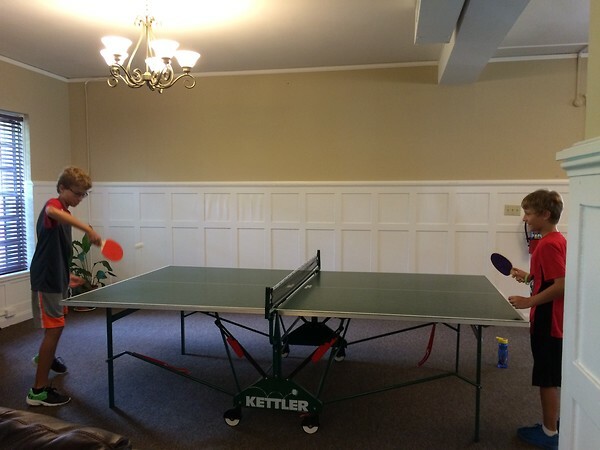 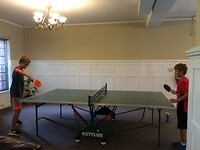 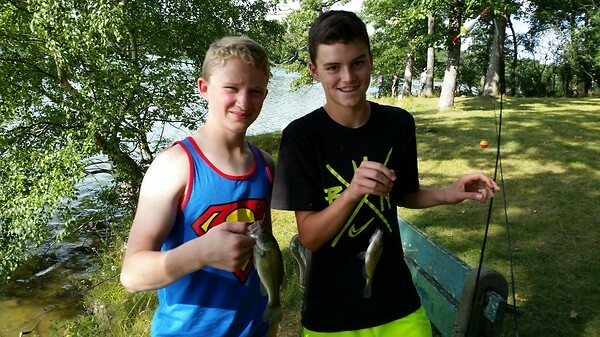 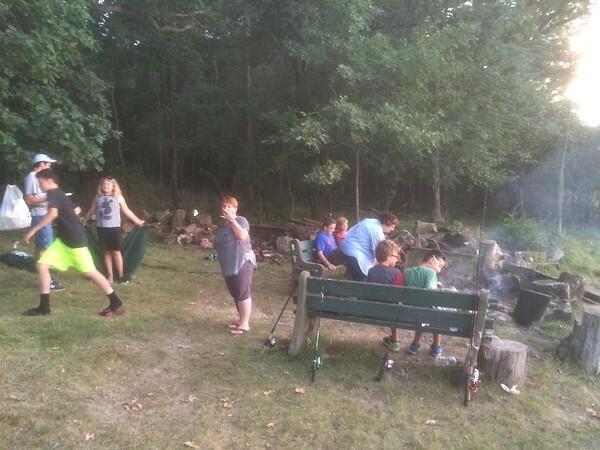 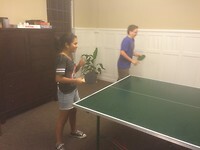 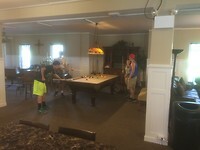 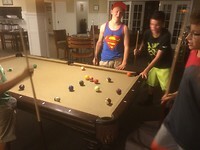 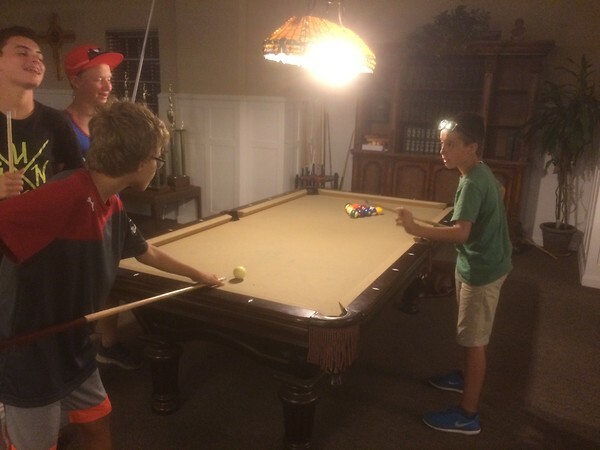 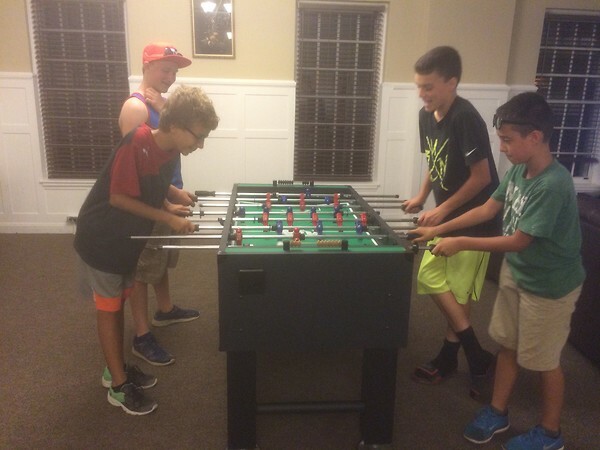 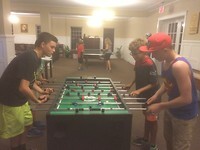 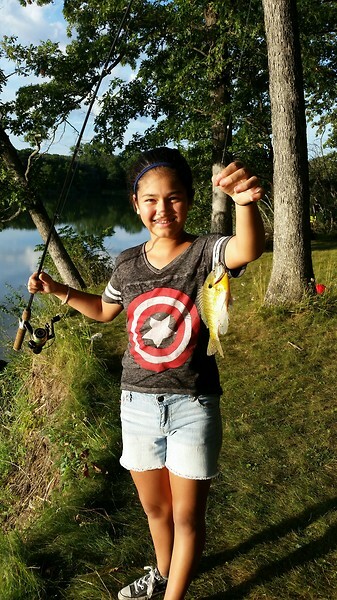 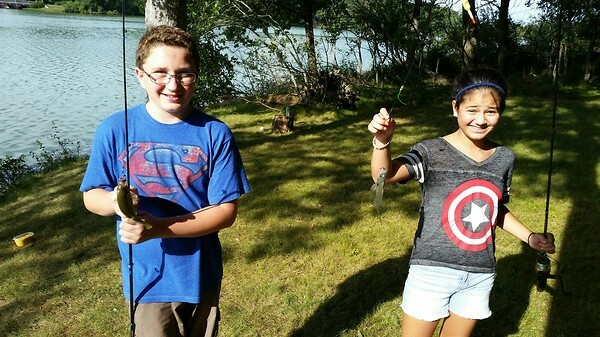 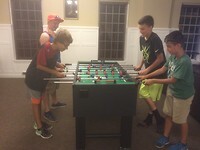 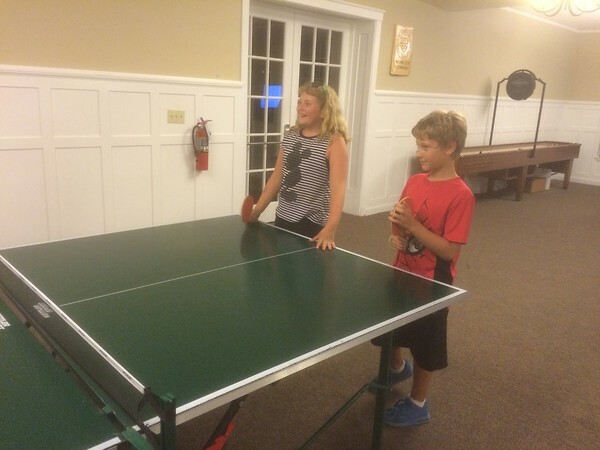 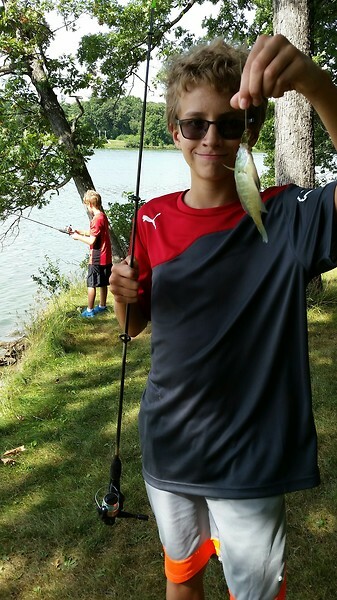 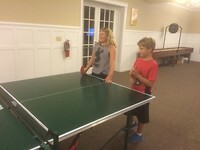 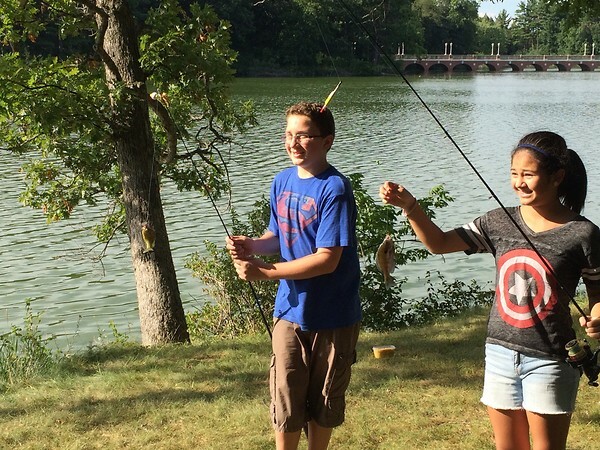 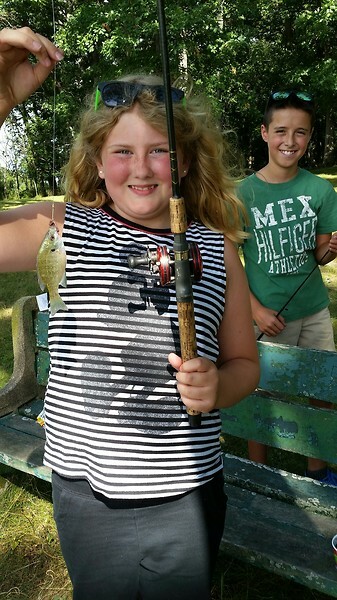 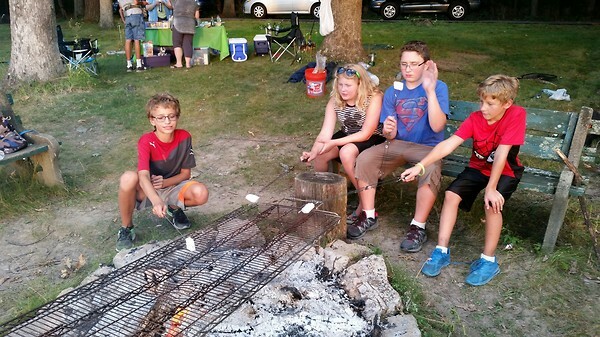 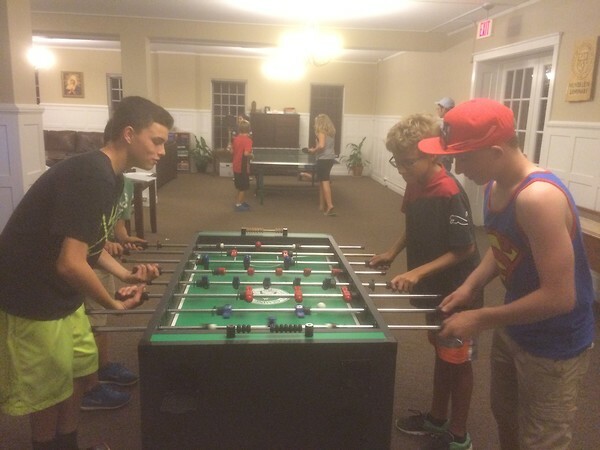 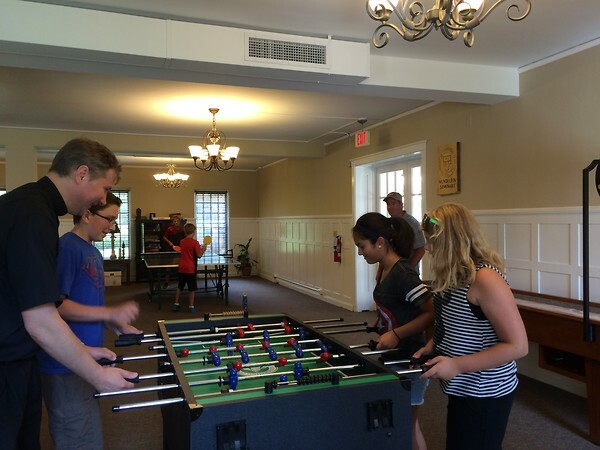 After an afternoon of fishing the group enjoyed hot dogs and s'mores by a campfire and then fun back inside with ping pong, pool, shuffle board and foosball.